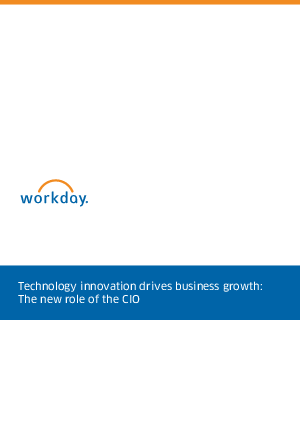 The role of the CIO is currently experiencing vast change and increased attention from the executive team as a leader who can guide a strategic path for how technology can improve business growth. The CIO’s responsibilities once focused almost entirely on selecting and managing technology solutions, but over the past several years the role of IT has shifted to broadly supporting enterprise strategy through technology, including the creation of new digital businesses. CIOs must now be immersed in both business and technology, and ensure that the organisation overall has the right platforms in place to thrive and grow.